น้ำหอมสำหรับผู้ชาย :Diesel Fuel For Life For Men EDT 75 ml. Adidas Victory League For Men 100 ml. 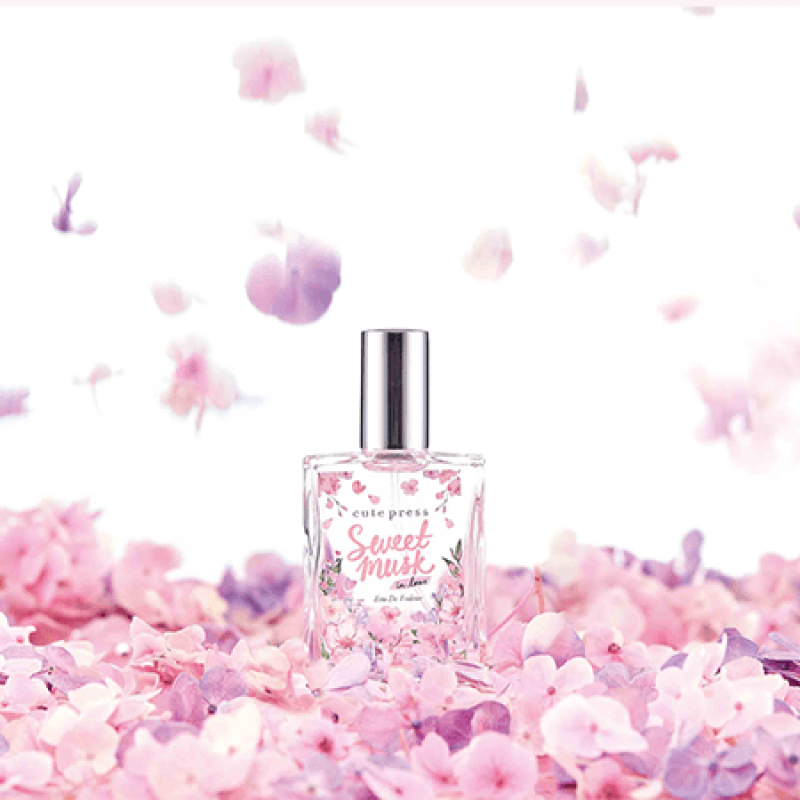 DOLCE GABBANA น้ำหอมสำหรับคุณผู้ชาย LBPH EAU Intense EDP ขนาด 100 มล. 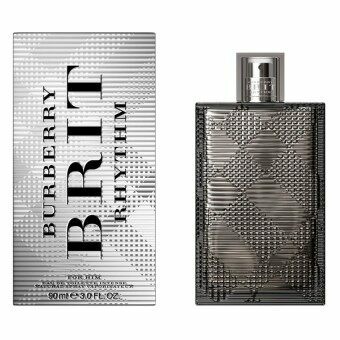 Burberry Brit Rhythm for Him Intense EDT 90 ml. Gucci by Gucci Pour Homme (EAU DE TOILETTE) 2 ml. 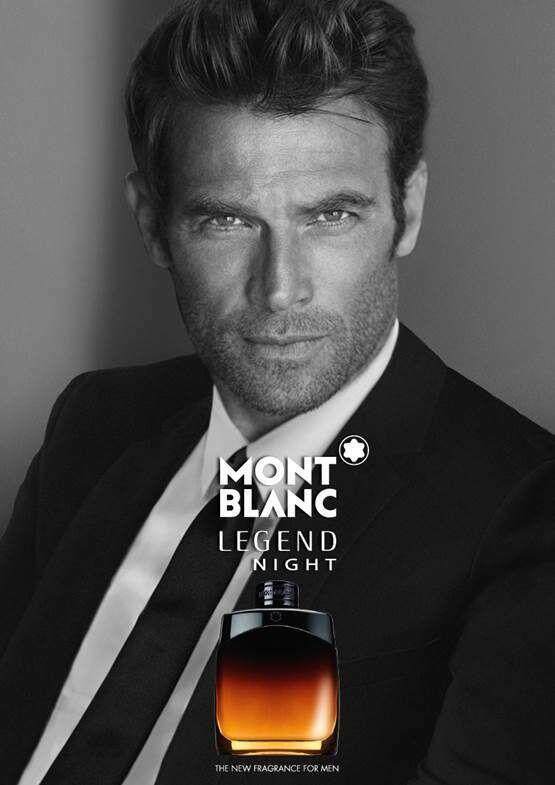 Aramis น้ำหอม 900 EDT for men 100 ml. น้ำหอม Adidas Get Ready for Men EDT 100 ml.